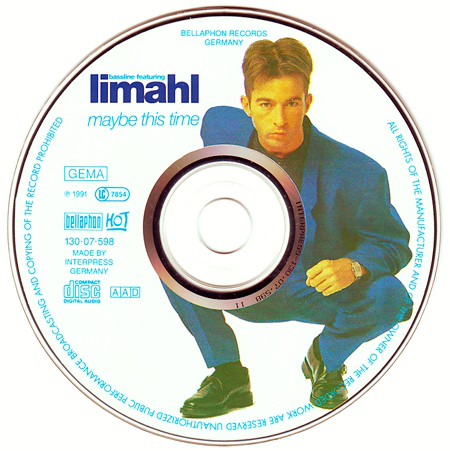 After taking a break from recording towards the end of the eighties, Limahl resumed his solo career in the early 1990’s, releasing his first album since ‘Colour All My Days’ back in 1986. 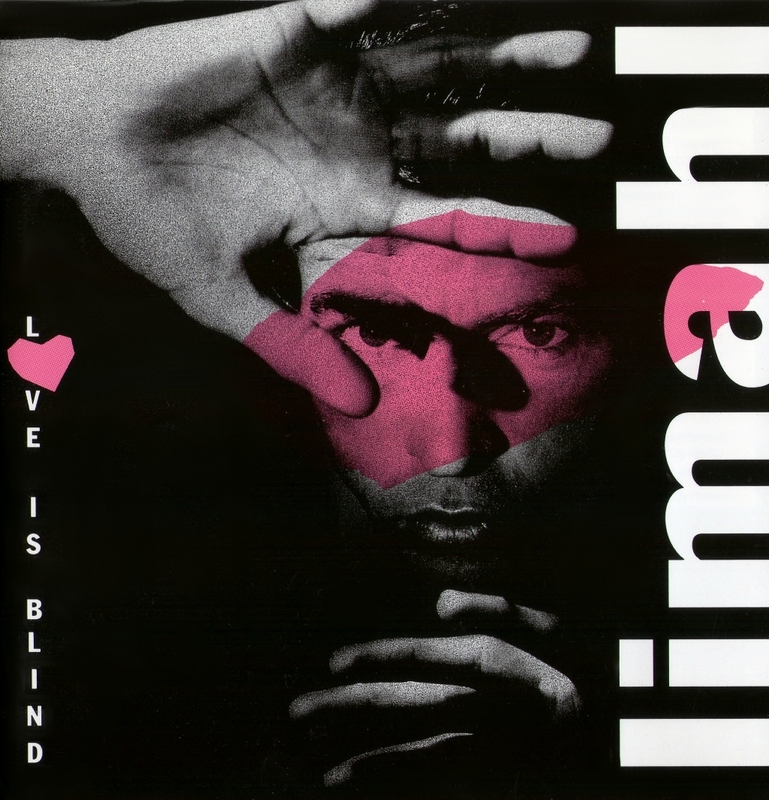 ‘Love is Blind’ was co-written and co-produced by Limahl and released in 1992. 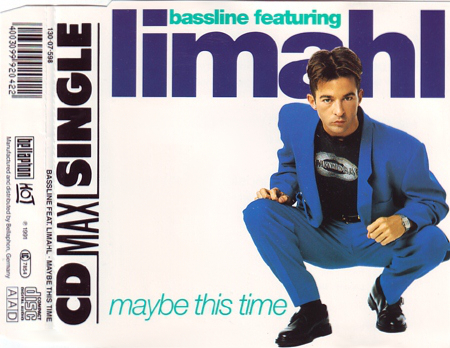 The second of the four single releases from the album was ‘Maybe This Time’, written by Limahl and Steve Pigott. Check out this performance clip of the song here. 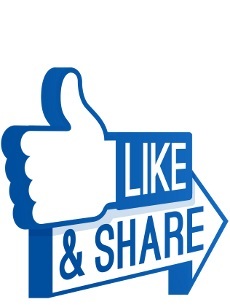 KajaFax will be writing more about Limahl and his solo works in future posts, so please keep watching!